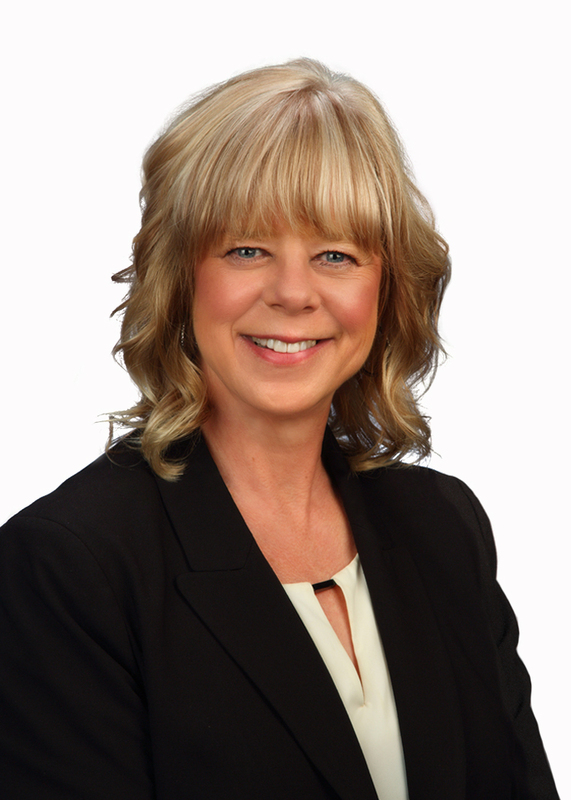 one of the 2019 Top 25 Women in Business by Prairie Business Magazine. Loans in Grand Forks, North Dakota. and rely on her as an educator for state and regional events. who travel to Grand Forks for medical treatment. 2019 issue and will honor them at a reception later this year. more information about TCF, visit tcfbank.com. to subscribe to news release email alerts for TCF Financial Corporation.